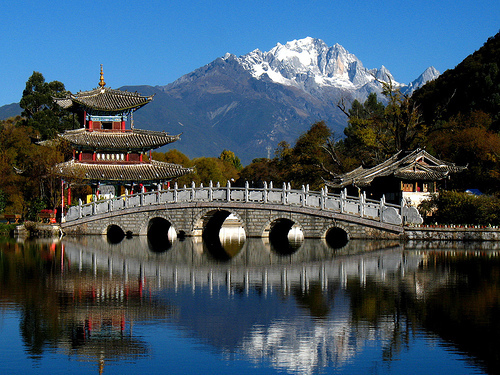 Considered as one of the most widely spoken languages in the world, the official language in China is Mandarin. However, China has several other dialects. They have an estimated population of 1.2 billion people. 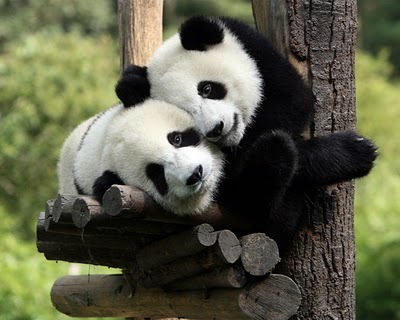 Chinese people are generally diligent, responsible, soft spoken and humble. They are traditional—in fact, many of them still practice the old ways of doing things. However, China has one of the best potentials compared to many other countries. More and more people are visiting China every year, always coming home with such overwhelming things to say about this beautiful country. The People’s Republic of China, or simply known as China, is situated at the eastern part of Asia. It is considered the third largest country in the world, next to Russia and Canada. 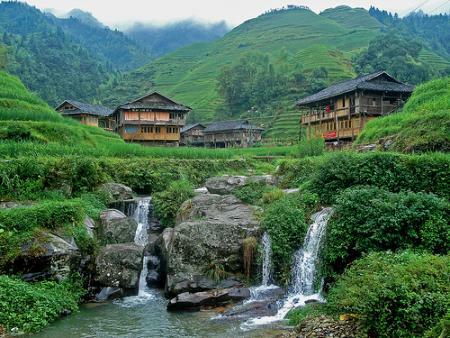 China has splendid landscapes, waterfalls, springs and rivers. It has numerous historical places and beautiful sceneries. Twenty-nine of their existing historical places are included in UNESCO’s World Heritage Sites, specifically 21 culture heritage sites, 3 nature heritage sites and 4 nature and culture bilateral heritage sites. The places reflect the culture, characteristics, diligence and intelligence of the Chinese people. China covers an area of 9,596,960 square kilometers, stretching from the mountain ranges of the Himalayas to the deserts of Mongolia. It consists of more than 5,000 islands including the Spratlys and Paracels, two of the most disputed islands in Southeast Asia. It is also comprised of 22 provinces and 5 autonomous regions. Hong Kong, one of the most famous provinces of China, is now considered as a Special Administrative Region. Beijing, its capital, is a city with over 11 million people. Due to the country’s size, its climate is diverse in many parts of the region. This ranges from approximately 48 degree Celsius in the northwest during summer to negative 40 degrees in the far north during winter. China’s history is a series of prosperity and poverty, war and peace. China is one of the countries where civilization was first developed. In fact, it has a recorded history that has lasted for over five thousand years. Slavery began in China at around the 21st century B.C., when melting and casting of elements was immensely popular. This is when the Chinese culture deeply flourished, as a number of great philosophers, one of them Confucius, emerged. 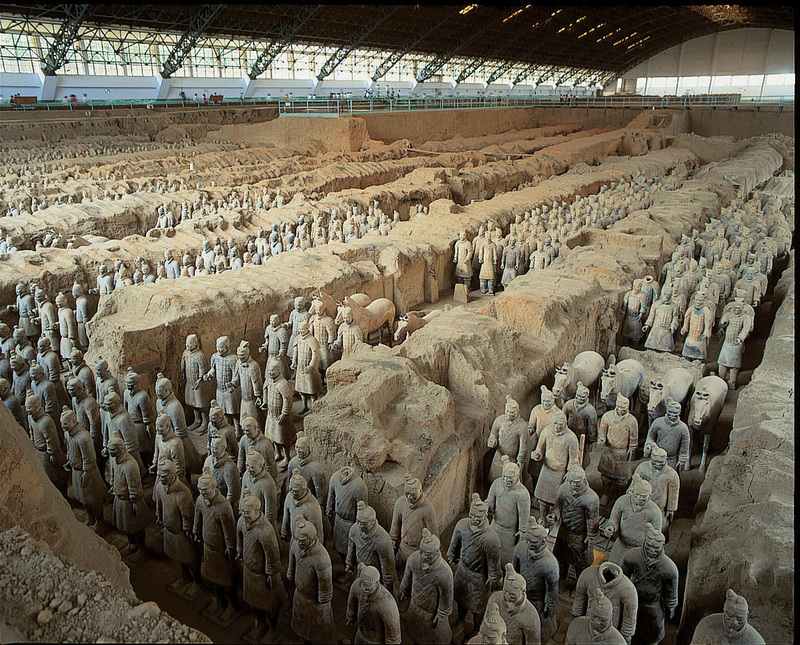 During the Tang Dynasty, China was at its peak of civilization. This was the time when Tang people traded with thousands of other people all over the world. During the year 1840, with the power of Great Britain, China was transformed into a semi-colonial and semi- feudal society because of the Opium war initiated against China. Britain’s power took over China because it was divided into spheres of influence. In 1949, the People’s Republic of China was established, driving away people to Taiwan. 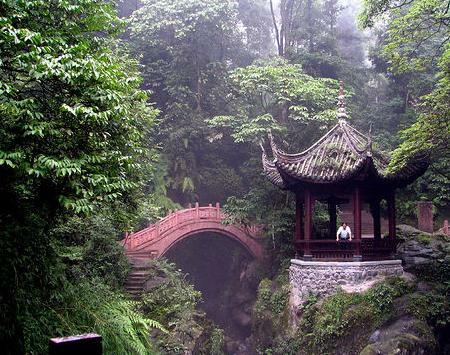 In 1978, China ended 5,000 years of self-seclusion as it began its Open Door Policy. 1. The Great Wall of China— a heritage site that tops the list of the most sought after famous attractions in China, The Great Wall of China stretches across 8,851 kilometers that pass grasslands, deserts, mountains and plateaus. This is the most famous historical place in all of China. It has been around for over 2,000 years, with some areas having entirely disappeared. With its historical significance, this is visited by thousands of visitors every year. 2. Guilin Landscape— located in Guanxi Zhuang Autonomous Region in southwest China, this awe-inspiring site boasts of no freezing winters or scorching hot summers. Geological research has proven that Guilin has not existed during all of the last 300 million years. It was only developed as the earth’s crust was raised to become land. Over time, corrosions have resulted in mystical rivers and caves. This is considered to be the number one landscape in the world, which Chinese people are proud of. China is still coping with the western people’s nightlife options, although they are trying to create their own statement. In China, anything goes after dark. There is a myriad of things to do, such as acrobatic shows, strip tease in night clubs, karaoke, disco dancing, food tripping in restaurants or simply a night’s walk to several of the most interesting places. China is swiftly trying to accommodate westerners’ tastes, which will make travel to China unforgettable. The Chinese culture is unique, which is why it has moved thousands of people from all over the world. The kung po chicken in restaurants, the traditional noodles that many people eat everyday, and even the Disney character Mulan, are all part of China’s well-defined culture. For Chinese people, their culture plays an important role not only in their society but in the world. With the very long history that China has, its culture is a wide array of traditions and beliefs that relate to arts, music, theatre, food and religion. Explaining every little aspect of their culture is difficult, because it is composed of several distinctive beliefs and traditions. The Chinese culture has touched the lives of thousands, and is continuing to mold people all over the world. Because China is a vast land, its cuisines have been inspired by the foods available in the region where people live, creating a potpourri of Chinese cuisines. Canton is one of the most famous cuisines of China, and it is perhaps the most widely used in the world. There are other foods such as meatballs and dim sum. A meal is usually eaten with the use of chopsticks, and soups are sipped with the use of a wide spoon. The most common dinners are composed of rice or bread, vegetables and soup.